Some say that “diamonds are a girl’s best friends”. When you first hear that, it tends to sound very…material, shallow-meaning, But if you take a little time to think about it, you will understand that it’s actually a very true statement. Diamonds are not only a girl’s best friends, but often even mirrors. But did you know that a diamond is just as fragile as it is hard? That it only takes for a tiny scratch on one of its edges for it to simply crack into shards? The hardest known thing to man is also of an unbelievable fragility. And here, diamonds relate, again, to women (well, they would relate to men too, but you know men, they would never admit they’re fragile ). The same can happen to the strongest one of us. We are diamonds until someone (or something) finds that exact spot where just a tiny scratch tears us to pieces. Sometimes we get fixed, sometimes not. However, the essence remains the same. I’m a woman. 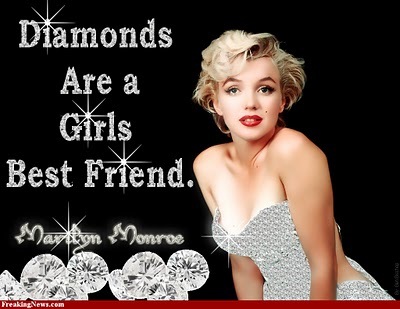 And diamonds are indeed my best friends. Because I’m one of them. LILIANA NEGOI (Endless Journey and in Romanian curcubee în alb şi negru) is the author of three published volumes of poetry in English, which is not her mother tongue but one that she came to love especially because of writing: Sands and Shadows, Footsteps on the San – tanka collection and The Hidden Well. The last one can also be heard in audio version, read by the author herself on her SoundCloud site HERE. 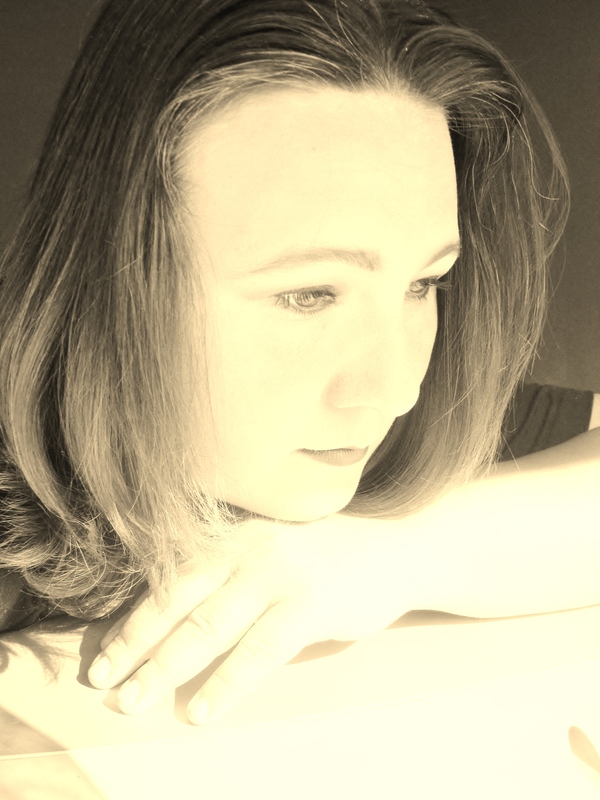 Many of her creations, both poetry and prose, have been published in various literary magazines. So beautiful, so true, and a metaphor that is going to stick with me. Thank you! I read today at the museum where I work that diamonds are created under intense pressure deep under the earth over billions of years. The ones we find are ones that have been pushed up closer to the surface by volcanic activity. To go with the metaphor — our toughness and durability are often forged in a hidden place over a long period of time until intense circumstances allow our brilliant strength to come to the attention of those around us. I’ve noticed this about many women…mothers especially. Women are breakable but also tough as a doctor recently described me. I never thought of myself as tough, but as many other women, I do keep on going.